My poor husband was forced to take outfit pics on the last day of summer, isn't he a pro!? 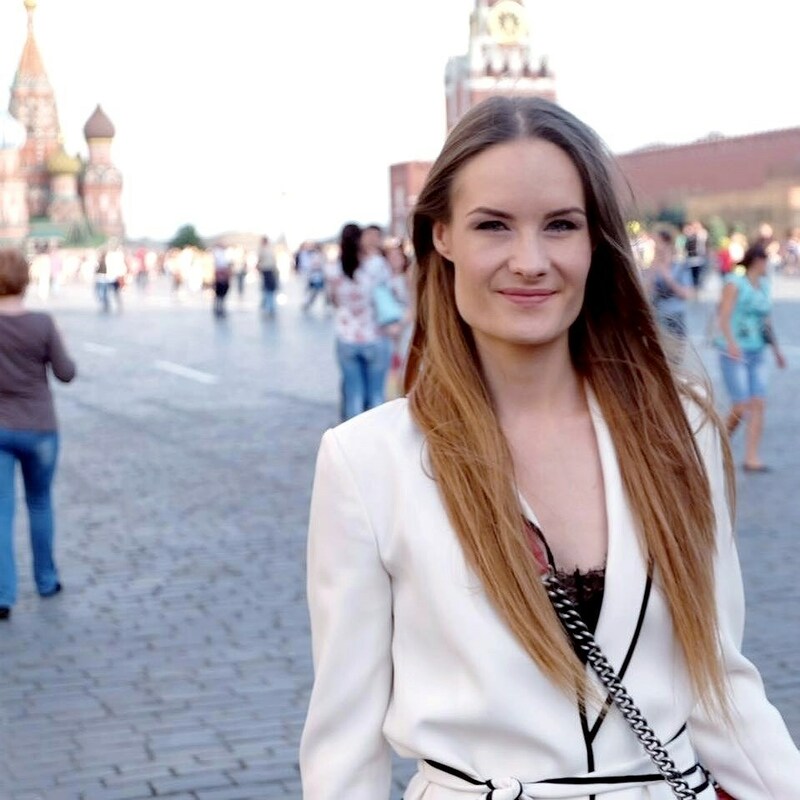 There are so many cool photo background places in Moscow, a dream for fashion bloggers. I don't think I qualify in the fashion blogger category but since fashion and outfits are a personal interest of mine I can't leave this part of myself out of the blog. I love that lace top from H&M. When I used to work for H&M here in Russia I used to know exactly ALL garments in the store and when new ones would arrive. Entering the store these days is like a Christmas surprise and I'm still just as loyal in making my spontaneous fashion purchases there as before. What's your favourite go-to place for spontaneous shopping?